This entry was posted in 外贸许可邮件营销. 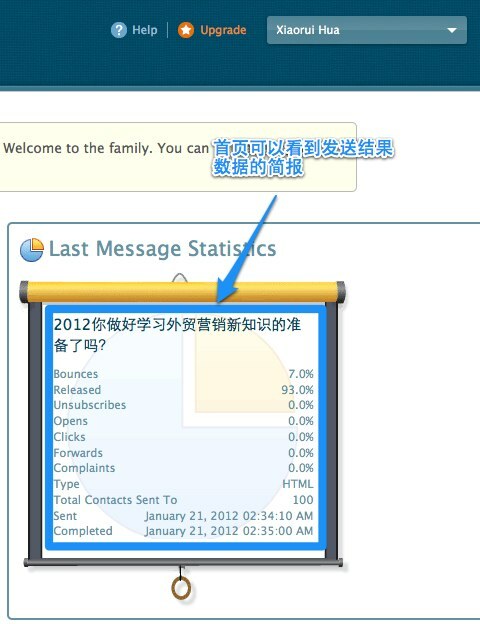 系统的反馈是：thisi s a issue with your account .pls contact ..specialists for help. 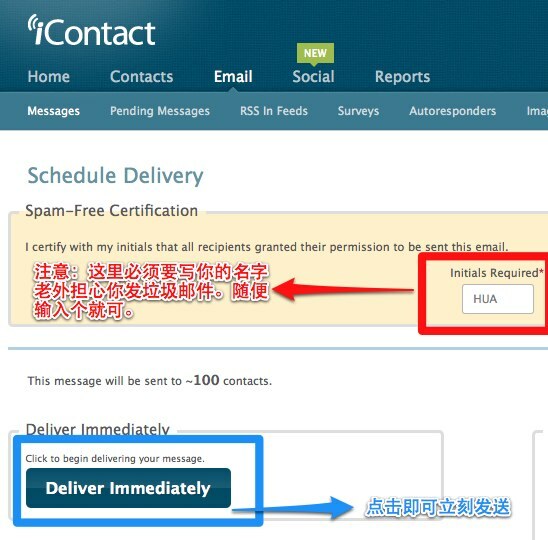 华老师，我用icontact邮箱上传了70多封，邮件也编辑好了，点击PROCEED TO SEND后，出现Sending has been disabled for your account. CSV文件里面就有两栏，一栏是客户的名字，一栏是邮件地址，我导入的时候，总是这样的提示的，A valid header row was not found in the uploaded file. Please choose which subscriber field corresponds to each column. You currently have an issue with your account. Please contact a Deliverability Specialist. 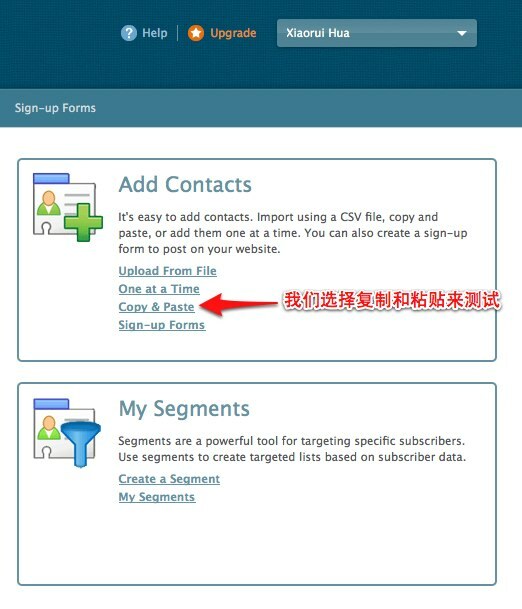 不过在导入excel文件的时候，excel第一列填邮箱，第二列为first name，第三列为last name. 然后导入的时候选择相应的字段，也就是在A valid header row was not found in the uploaded file. Please choose which subscriber field corresponds to each column. 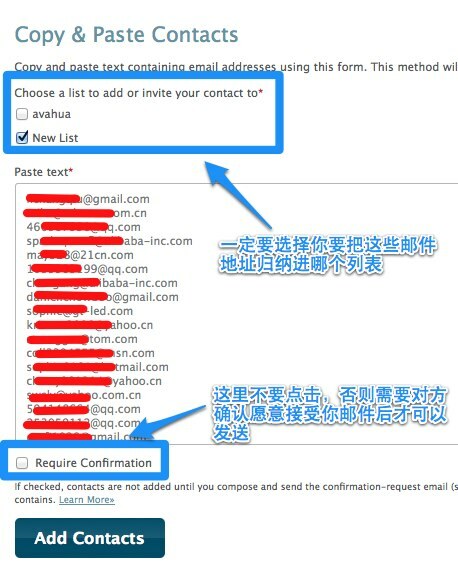 这一步的时候，既然已经让选择了fname跟lname。按理应该是可以跟constantcontact 一样的，在邮件里，自动对应Dear [fname]. 我感觉不太好用,新注册试发几封还可以,然后我就粘贴添加480个邮箱地址想群发,辛苦编辑好邮件内容,…..没想到在发关时据然就被封ID了,显示:Your message has been rejected for the following reason:……Sending has been disabled for your account…….我可是发正常的邮件啊. 请问我要如何才能成功群发邮件呢??? 老师，在吗？我昨天注册了几个帐号，发邮件还发得出去的，今天再注册一个帐号，发邮件的时候，那里提示说“Sending has been disabled for your account. 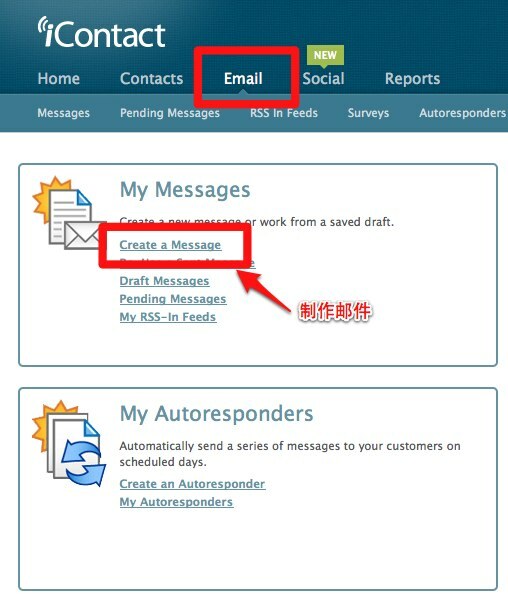 To send this message, please contact a Deliverability Specialist. 学习了 ! 找时间一定学习完成这个工具! 邮件营销是转化最高的 ! 有个问题想问老师: 当我点击”编辑邮件”–Select a Tenplate 这个页面时,就显示不出内容了,一直处于读的状态,为什么呢? 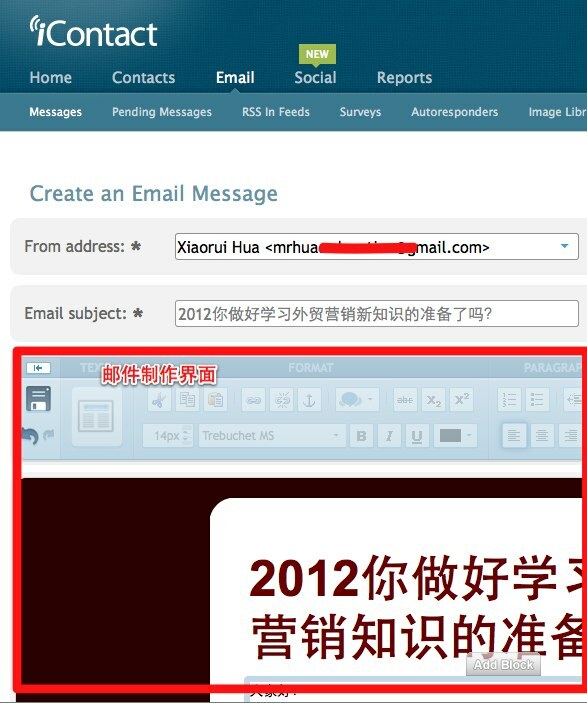 我碰到了跟JACK 一样的问题。是不是我再注册的时候，选的 EMAIL LIST SIZE 不对呢？我选的10000-50000？ 我一注册完毕，确认了账号就马上出来两个很醒目的提示： 一是：30天的TRIAL ACCOUNT，只是30天而已； 二是： Sending has been disable for your account. Sending has been disabled for your account because you have exceeded your subscriber limit. You can upgrade at any time. Dear MR.HUA ,could you please advise how to improve our website about SEO /SEM ,rasing up page rank and cliks .Expect your advice! PS. 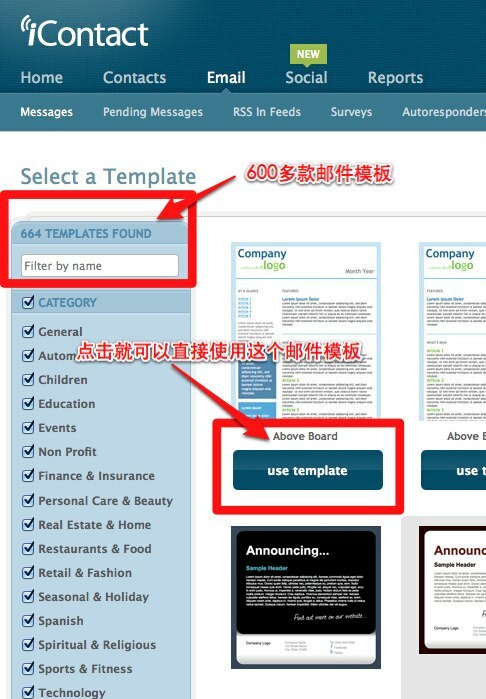 how do you think about WP and joomla ,which is better for a foreign biz marketing ? 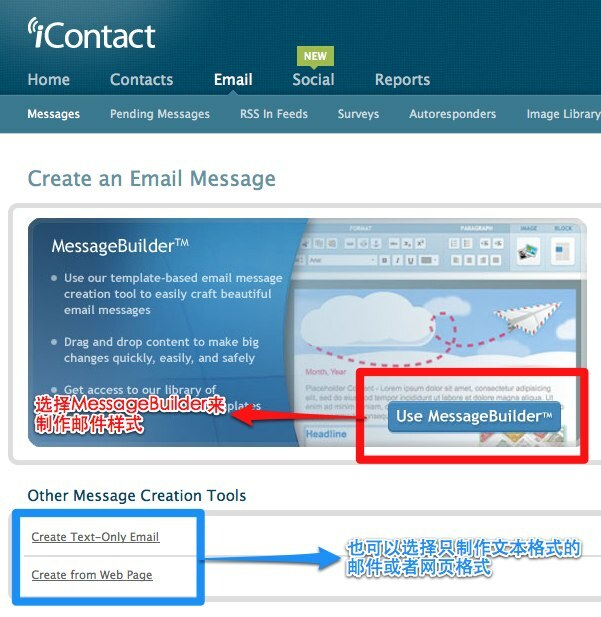 这几天重新在搞这个icontact，但是发现，一注册个新账户，就立即显示为：sending has been disable for your account。。什么都没做，就这样子? 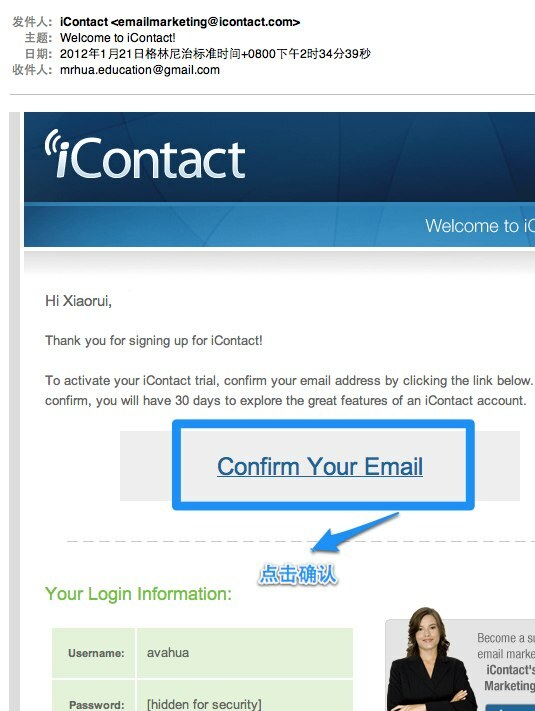 You currently have a trial account of iContact. Welcome to the family. You can upgrade at any time. Sending has been disabled for your account. 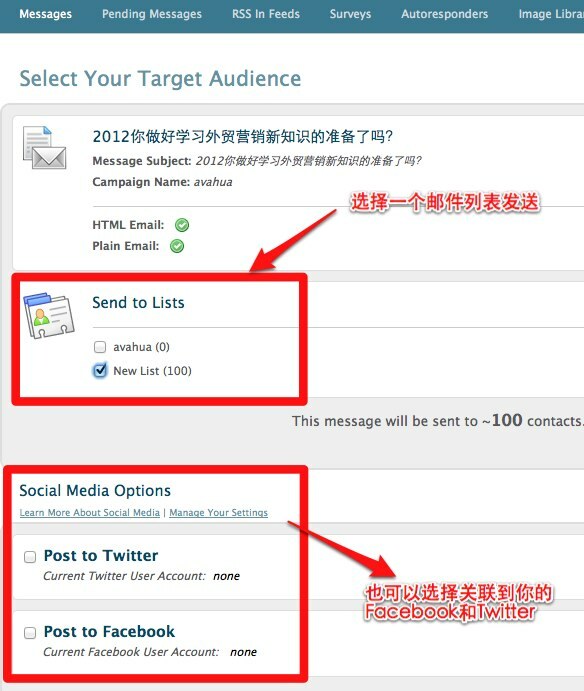 华老师您好，到步骤10 点proceed to send就显示Sending has been disabled for your account. 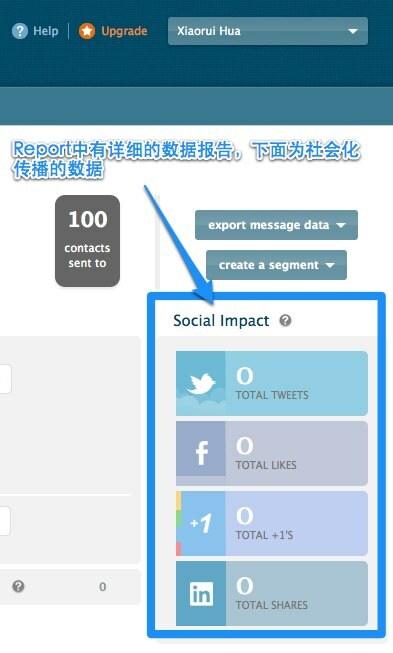 华老师,为什么注册了,却不能用,提示:Sending has been disabled for your account. 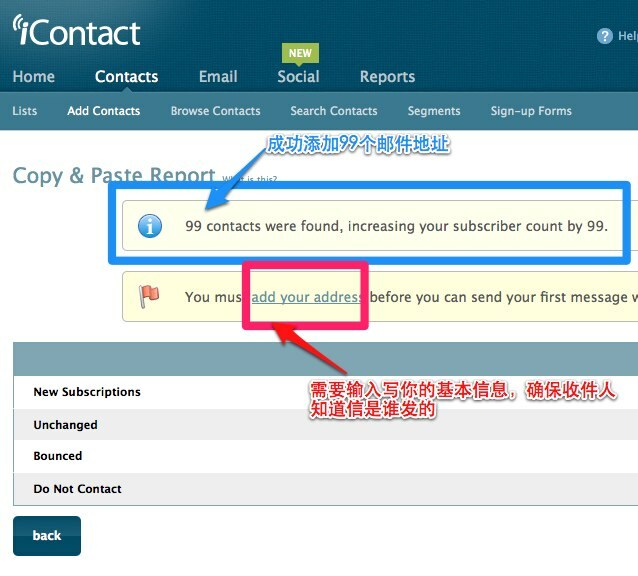 You have 3312 contacts that are in a invitable status, you can invite these contacts to receive your email. If you need help doing this, please let me know. If not I can submit a request for refund.